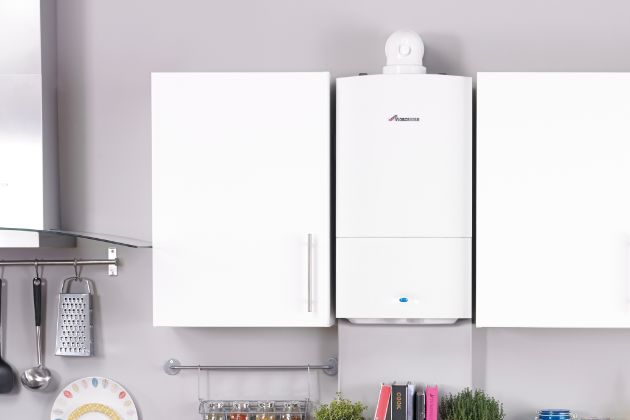 Whether you need your existing boiler repaired or serviced, or need us to install a brand new boiler in your property, get in touch with M Daniels Plumbing and Heating today. For peace of mind, we are Gas Safe registered and are clean, tidy & professional on all projects. 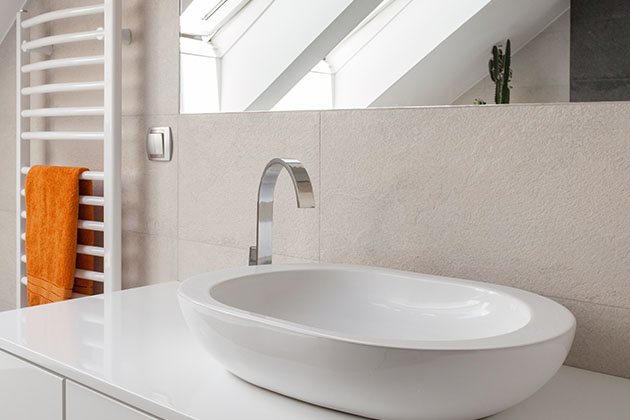 Looking for a beautiful new bathroom installed by a qualified and experienced specialist? Then you've come to the right place. We have a range of different products and suites available for you to choose from, so whatever you're looking for, we'll be able to help. 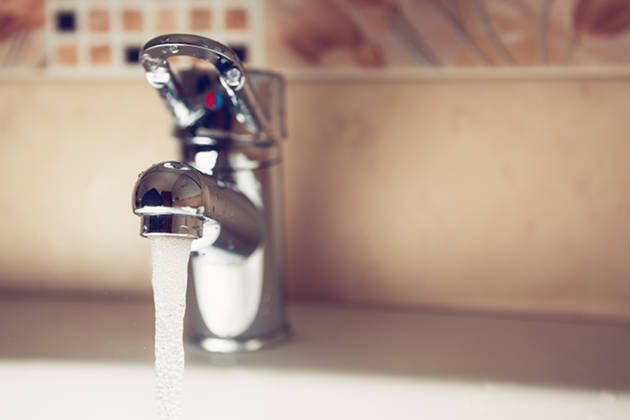 At M Daniels Plumbing and Heating, we offer a comprehensive range of plumbing services so that we can help with all of your plumbing requirements. So whether you need help with a leaky tap or need something much larger, get in touch with us today. We're here to help with all of your central heating needs! 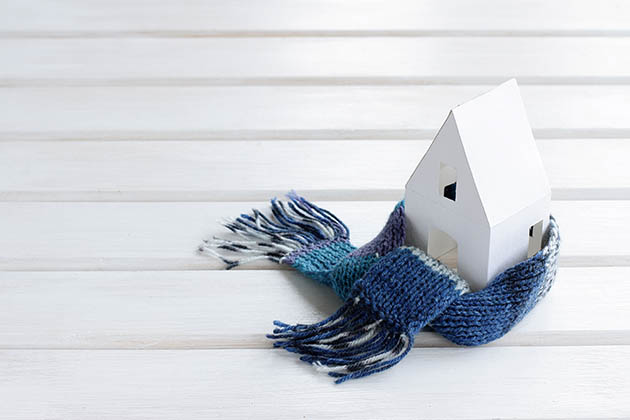 Whether you need some new radiators installed and connected to your current central heating system or would like a full heating system designed and installed from scratch, we can definitely be of service. 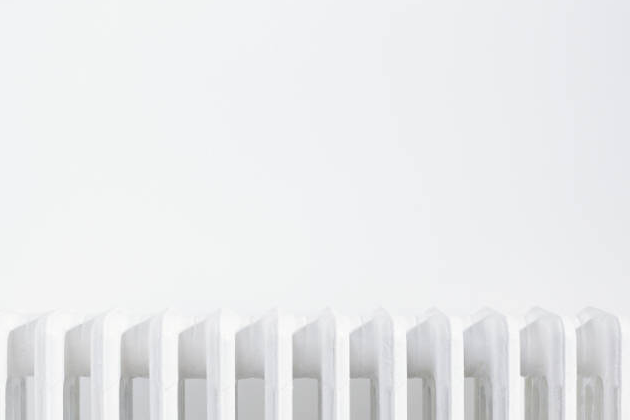 Is your boiler making loud noise or are your radiators not heating up like they used to? This may be due to a build up of sludge in your central heating system. Bring your heating system back to life by making the most of the powerflush service we offer throughout Teeside and North Yorkshire. 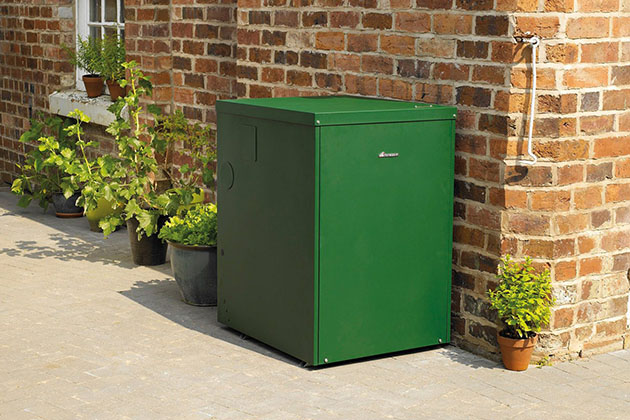 As well as covering natural gas boilers, we are fully qualified and trained to carry out work with oil boilers. We have all of your needs covered, including the installation, servicing and repair of oil boilers. Get in touch with us today for a free, no obligation quote.